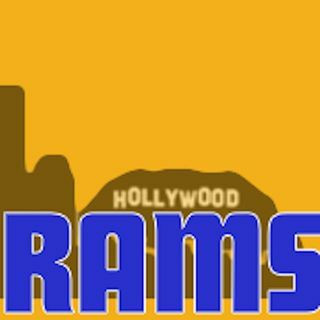 Rams re-sign Dante Fowler + Free Agency feat. NFL CB Pierre Desir & Downtown Vikings' Ben Larson. Rams re-sign Dante Fowler + Free Agency feat. NFL CB Pierre Desir & Downtown Vikings' Ben Larson. Jake, Alexis and Ben Larson of Downtown Vikings talk free agency on the podcast on the eve of NFL's "legal tampering period". NFL free agent CB Pierre Desir joins the show to talk about his career and his free agency.